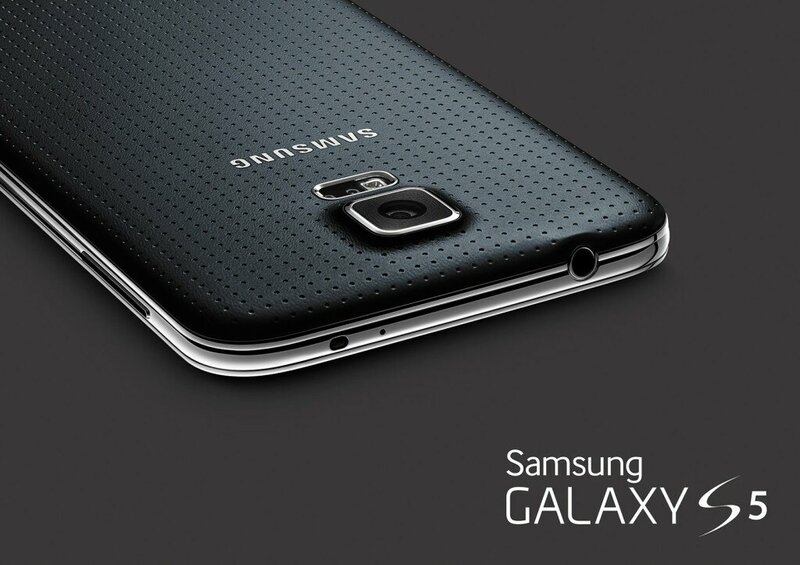 Samsung’s Unpacked 5 has come to a close and left us with the new Samsung Galaxy S5, the company’s latest flagship. I doubt anyone will need an introduction to this device, after all, “Galaxy S” is arguably the most famous line of Android phones ever to be sold, consistently out selling all of its competition. It all started with the original Galaxy S, a phone that had countless variants sold across the world. Those devices were well received, and it wasn’t a surprise when the second version sold like hot cakes. If the first phone concentrated on bringing as many features and functionality to Android, the second did more of rounding it off – a more mature device shall we say? The third one saw Samsung look at the whole user experience and brought fluidity (something Android lacked at that time). It was when the 4th iteration came out that we saw Samsung running out of good ideas, which they compensated by throwing in every single gimmicky feature they possibly could. All that evolution has now brought us to this, the Galaxy S5. As expected, there were a lot of alleged leaks and rumors about this particular device, and Samsung’s promise to go back to the basics meant that the rumors mills went wild. Many expected the device to have a revamped UI and better material choice. Both of these particular elements were what most people criticized Samsung for. The rumors also suggested on screen soft keys and an screen integrated finger print scanner. So, I think I wouldn’t be wrong in saying that the Galaxy S5 was the most anticipated launch at MWC 2014. Everyone, including me, expected Samsung to pull their game together after the disappointing reception of the Galaxy S4, hoping that the Korean giant would learn from their previous mistakes and bring back the magic of the first 3 devices. But, did they…………? To be honest, no! Yes I know, the device is powerful, it is feature rich, yeah the finger print scanner is cool and so is the hear rate sensor. But, how often are you going to use the heart rate scanner? Many people who have had hands on time with the device have expressed inconsistencies with the finger print scanner. To a lesser extent, not everyone who would own a Galaxy S5 would use all that processing power either. For me, the device seriously lacks that special something, that something which I have come to expect from Samsung after the first few years of their uprising. Regardless of my feelings here, the phone is certainly still a powerhouse. So, why am I so negative if I accept that the device is worth your money? It’s quite simple actually; the device is basically just like its predecessor aside from a few gimmicks and even fewer useful features. Most of these things are cool to show to your friends and watch, but once they lose their novelty, most people just turn them off. I still remember when I got a Galaxy S4 a few days after its release. I was all excited and showing off to my friends the cool little things it could do. The first few days were exciting, but gradually, many of those features either revealed themselves as battery hogs or useless. Some features like the air gestures and smart rotate weren’t just useless, they were annoying and just plain inconsistent. This is my point: why would you buy a device that’s quite expensive for features you eventually turn off? That bring us to the UI, which, for me, is the worst part. Yes it brings certain features and functionality that could really improve the user experience, but Samsung’s insistence on keeping their arguably childish looking UI is killing the consistency of the UI. With Google’s push, most third party developers have started to pay attention to the app design guidelines and such apps simply look out of place on a Samsung device. Add to that the heavy nature of TouchWiz, and many users will be disappointed. The iconography is just not up to the mark any more, and with more and more manufacturers toning down their skins, Samsung really needs to accept it, TouchWiz needs a major overhaul. Moving on to build, we have a typical plastic build. It has its fair share of advantages, but the new device just looks like a cheap toy. So, maybe instead of that metal-like-plastic rim around the device, they could have used real metal. That would have improved the feel of the device without affecting the advantages like the removable battery. I wouldn’t want to comment much on the home button since it is extremely subjective, and as far as I’m concerned, if the physical home button lasts the life of the device, I’m cool with it! All this said, the new phone has quite a few plus points as well. The home-baked Samsung UI bring along the much loved multi-window feature (which really does improve multitasking), and this one includes the new found in the Note 3. The camera has been improved and includes hardware based HDR. Also included is a phase detection auto focus system which should provide faster and more accurate auto-focus even in low light environments. Samsung touts new and improved connectivity.New IP certification will also be well received by prospective buyers. But after all this is said, the new phone will look and feel like a slightly larger and faster Galaxy S4,with none of its quirks fixed. At the end of the day, sales are all that matter, and something tells me that the Galaxy S5 will sell just as much, if not more than the predecessor. However, I really hope such market trends won’t affect innovation within the market. So, that pretty much sums up my feelings about the Galaxy S5, what about you? Are you looking at your next phone or would you go with something like the recently announced Xperia Z2 or upcoming HTC M8? Let us know in the comments below! 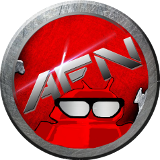 This entry was posted in Featured, Rants & Opinions and tagged galaxy s5, MCW 2014. Bookmark the permalink.